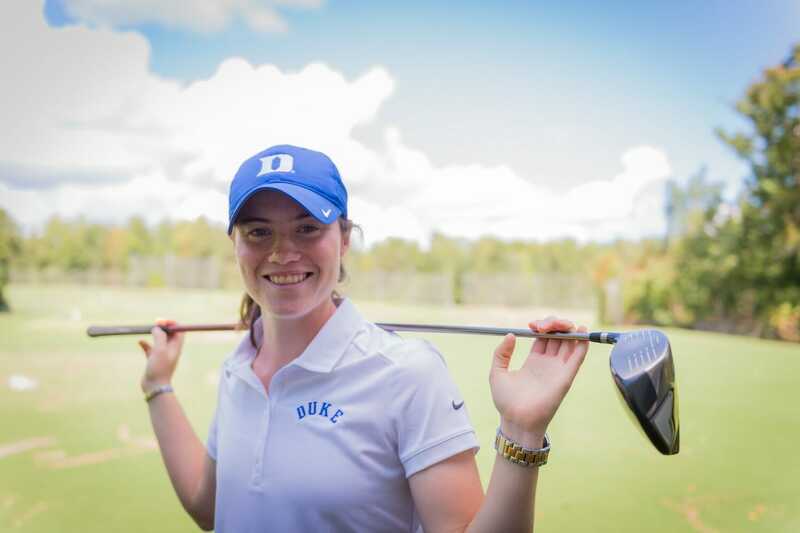 For the third straight year, Duke University Leona Maguire has finished on top of the European Women’s Amateur Golf Ranking. Maguire accumulated 1548.31 points and finish ahead of Albane Valenzuela of Switzerland (1472.13) and Julia Engstrom of Sweden (1328.17) in 2017. Duke University junior Virginia Elena Carta (1178.70) was No. 7 and sophomore Ana Belac (904.56) was No. 65. Some of the highlights from this past year for Maguire was her winning the 2017 Ladies’ British Open Amateur Championship with a 3&2 match play win over Ainhoa Olarra, finished 49th at the British Open with rounds of 69, 71, 70 and 75 and competed in the U.S. Women’s Open and the LPGA Marathon Classic. Maguire, who hails from Cavan, Ireland, competed in the Vagliano Trophy for Great Britain & Ireland, but her squad lost to Europe, 15-9. As a junior at Duke, Maguire totaled the second-lowest stroke average in NCAA history with a 70.29 ledger and was named the WGCA & ANNIKA Award winner as National Player of the Year. She won three tournaments, including the ACC Championship and was the runner-up at the 2017 NCAA Championship. Maguire also finished No. 1 for the third straight year in the World Amateur Golf Ranking (WAGR) to win the Mark H. McCormick Medal for a third time.